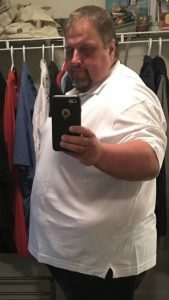 Where most weight loss books take a more dry, fact-based and instructional approach, Newfoundlander Tony Bussey takes the opposite route. In his new book, Through Thick and Thin: How the Wildfire was a Wake-up Call to Transform my Life, Bussey highlights the honest struggle of losing half of his body weight. 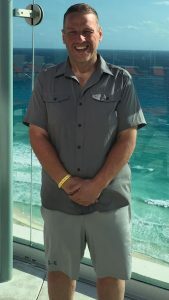 Bussey, residing in Fort McMurray, was at work in May 2016 when the northern Alberta city was impacted by the wildfire and an order came to evacuate the facility where Bussey was working by plane. At the time, he weighed 567 pounds and was put at the front of the line, requiring two seats because of his size. “That had such a profound affect on me. It was everything. It was enough. That was it for me,” he said. 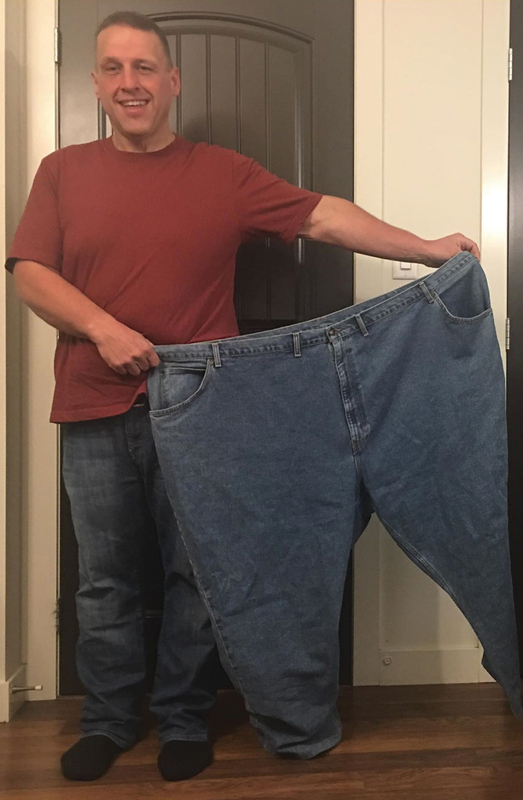 Now weighing closer to 230 pounds, Bussey is staying slim and promoting his new independently published book, getting personal and chronicling his extreme weight loss journey. Currently one of the top sellers in the Natural Disasters category on Amazon, Through Thick and Thin details everything it took to drop half of his body weight, from struggling to put his socks on, to completely changing his diet and everything in between. So, what’s the secret? Simple. Tony started walking for half-an-hour a day and hasn’t touched junk food since the evacuation, more than two and a half years ago. No tricks, no specialized diet. Bussey says the best part of losing weight was finally being able to put socks on. “I went almost three years where I couldn’t wear socks. All of that pain in your feet, the coldness, that was my biggest thing. When I started to be able to put socks on again, and do it with ease, that was like a million dollars to me. Bussey wrote the book with the help of ghostwriter Mark Griffin, a talented writer with whom he met in New York state for long hours of deep, personal conversations, later becoming fodder for the pages of Through Thick and Thin. Bussey’s book has been gaining coverage across Canada and the States, including dozens of interviews in multiple cities, CTV Your Morning and the Weather Network, among many more. The accomplishments don’t end there. This past June, Bussey was finally able to board a plane with his daughter, Emma, and fly to Newfoundland, where she met her grandparents for the first time. Before, he would have to drive from Alberta so he never went often. When he did, he didn’t want to make his daughter drive across Canada. “My mom and dad took right to her, gave her all kinds of big hugs. 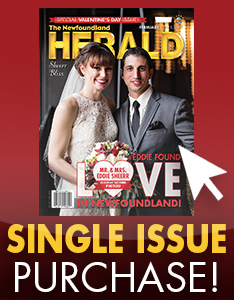 She loved dad because he got a really strong Newfoundland accent, joking around and telling stories. She looked at me one day and she said ‘dad, I don’t understand anything he’s saying, but I think he’s funny.’ Mom, well mom is just typical, you know, sweet Newfoundland woman. Quiet, baking and cooking and whatever Emma wanted, one plate, two plates, three plates. 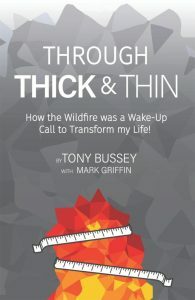 Find Tony Bussey’s book, Through Thick and Thin: How the Wildfire was a Wake-up Call to Transform my Life, in paperback or kindle version on Amazon.